Are you fond of boots? I am. There are different designs of *boots that make you taller. If you sport one, you can downplay the rest of your look, yet still, achieve a certain level of suave. 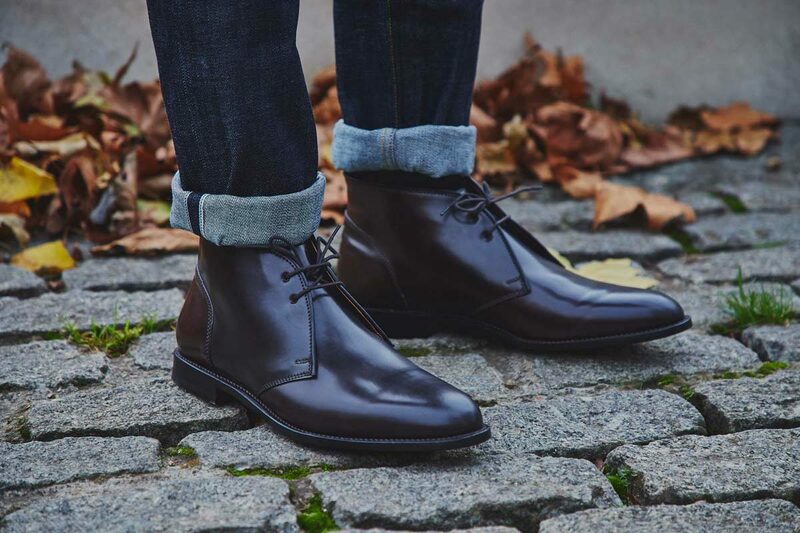 Actually, boots are so in fashion right now where most sartorial men are spotted in them even on casual days and outside the workplace wearing men’s elevator cowboy boots or a more contemporary choice like Chelsea boots. Choose a pair that will fit with the rest of your clothes. 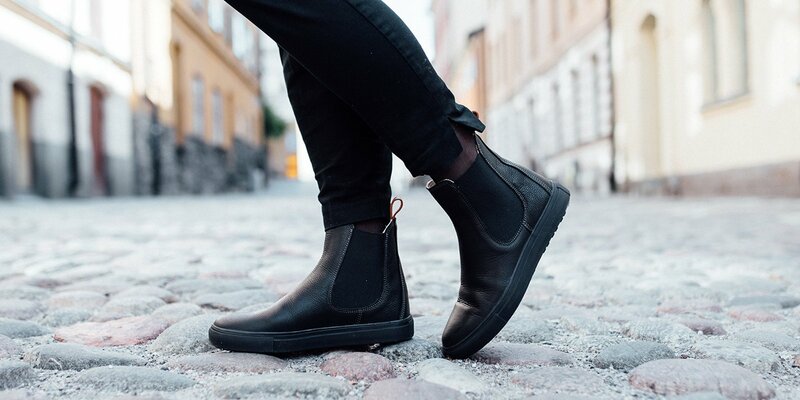 The safest choice is a toss between black or beige Chelsea boots. 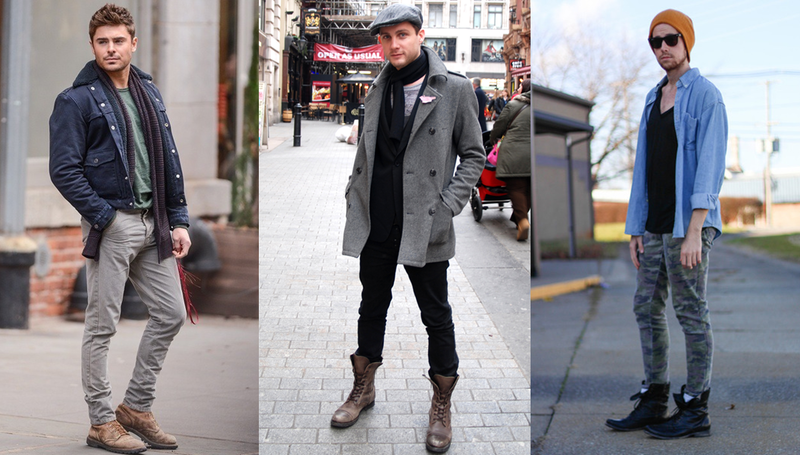 Make sure the boots can blend in with your trousers. Always go for shoes that provide additional height because looking taller has exemplary benefits. Now that it’s settled, you should work your way to a more natural-toned wardrobe. 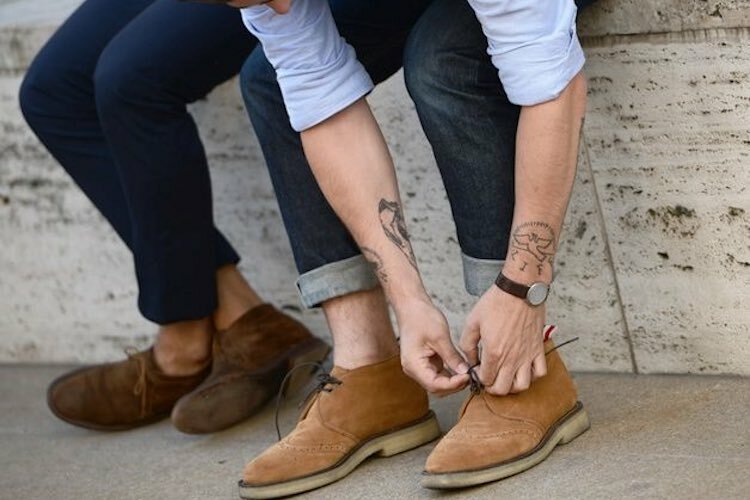 Since you are the type of man who lives by following a strict schedule, it is safest to wear the same type of shoes for the whole week so you won’t be troubled of thinking of the appropriate footwear while getting ready for your big presentation. Choose men’s high heel dress boots, preferably in a sleek black leather design, to give the polished edge any successful man must live by. SIDE NOTE: Aside from high heel boots for men, I suggest you buy a pair of oxford shoes that are minimalist in design. They blend in with almost everything from tee shirt and jeans to a well-ironed suit. 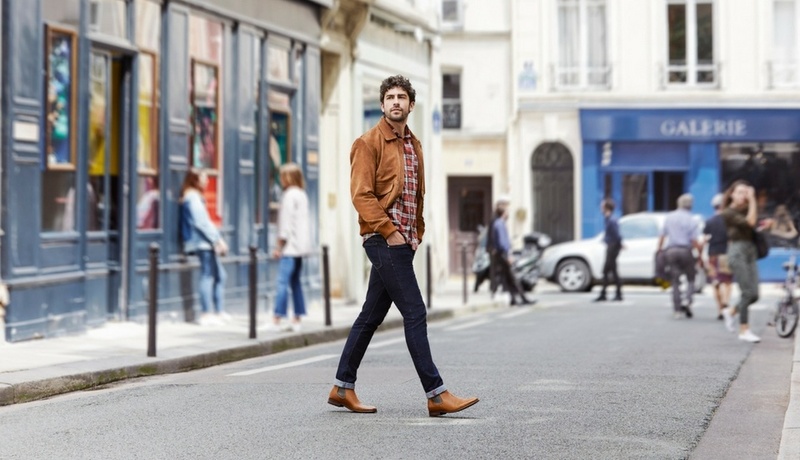 Oxford shoes are the crème de la crème in terms of footwear. They are already considered a classic and they’ve been reinvented, redesigned, and repurposed throughout the years, it would be a shame if you don’t get yourself a pair! Your busy schedule only gets a day off once in a while. What I do to keep myself away from the stress of actually choosing an outfit, I maintain a strict go-to color scheme of blue, black, white, gray, and maroon. These colors match each other than the time I spend on dressing up is almost non-existent. Buy them in different shades and pair them with tapered pants. However, you need to incorporate other colors once in a while and be a paragon of the fresh man you deserve. Your color choice is not limited to shirts and dress shirts, they may also transcend to your footwear. Did you know that men who take care of themselves, both inside and the outside, are more likely to attract positive vibes around them? Truly, a man who is confident with what is considered a woman’s realm – fashion – is more attractive compared to someone who does not give a dime about their physical appearance. This means, even though you have a tight schedule, always find a way to not put yourself to shame just because you do not know how to mix and match an ensemble. They say the most successful individuals in this world are those who know how to manage their time wisely. They have time for fitness, eat good food, and still manage to finish all their daily errands. While that seems amiss for men who are still beating the bush to get a promotion, we need to live by their ways and be inspired with their success stories. Always find time for yourself even with your busy schedule. Go out with friends after a busy day and do not talk about work! Do not mix up work and personal life. Stretching daily. This is important to activate your body. Final take: No matter how busy your schedule is, it is not an excuse to not look after yourself. Like what the saying goes, you work hard to enjoy the fruits of your labor.